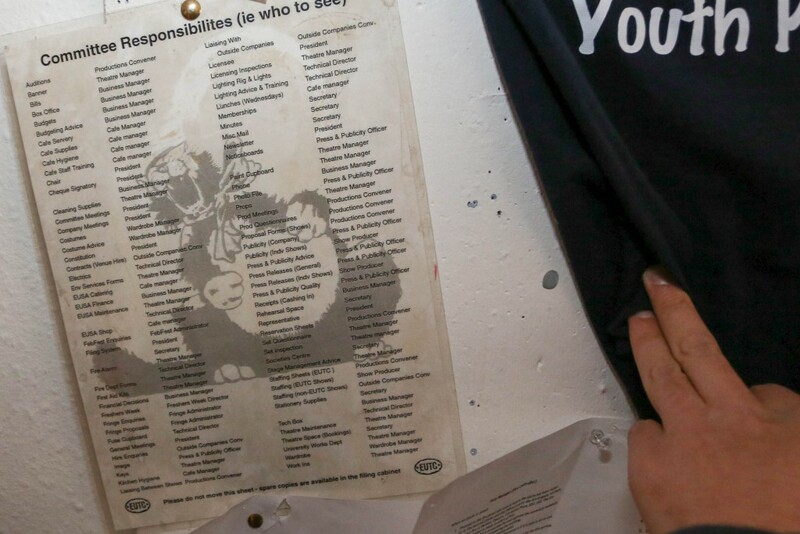 Chris Cooke is pretty certain he made this committee responsibilities list still hung in the Bedlam office beside the noticeboard. He was rather fond of the watermark logo circa 1995. Not sure there’s been too many FebFest queries of late.